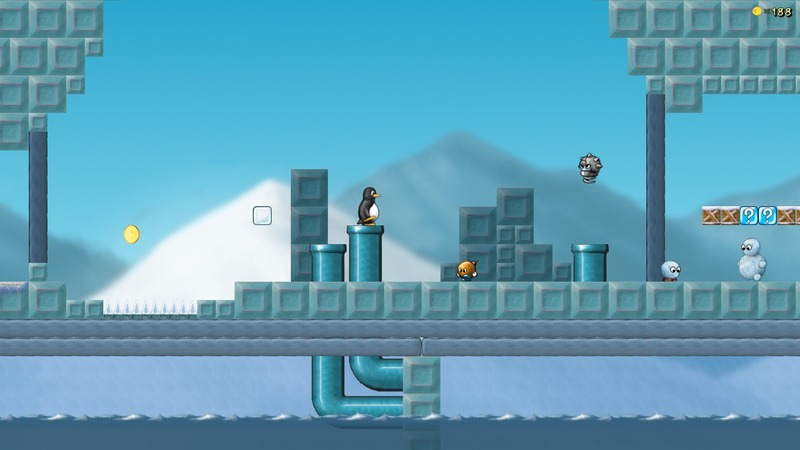 Is there a better alternative to SuperTux? Is SuperTux really the best app in Arcade category? Will SuperTux work good on macOS 10.13.4? SuperTux ... Tux the Penguin's girlfriend, Penny, has been kidnapped! 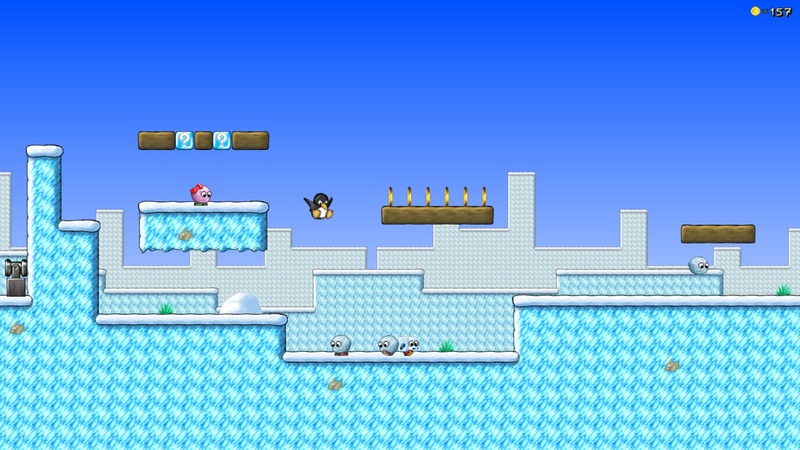 Tux must run, jump and stomp enemies while tracking her down! 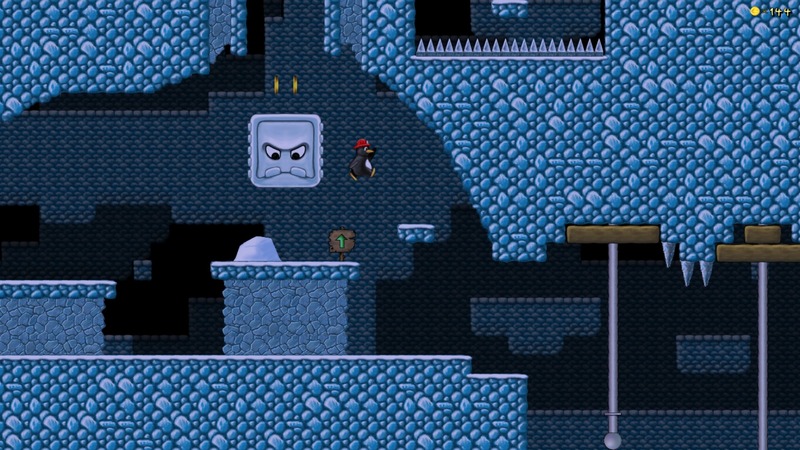 SuperTux is an open source 2D side-scroller taking strong inspiration from the Super Mario Bros. games for Nintendo. SuperTux needs a rating. Be the first to rate this app and get the discussion started!